Each of King Neptune's 50 mermaid daughters boasts a special talent, except for little Minnow, who seems to be good only at asking questions. 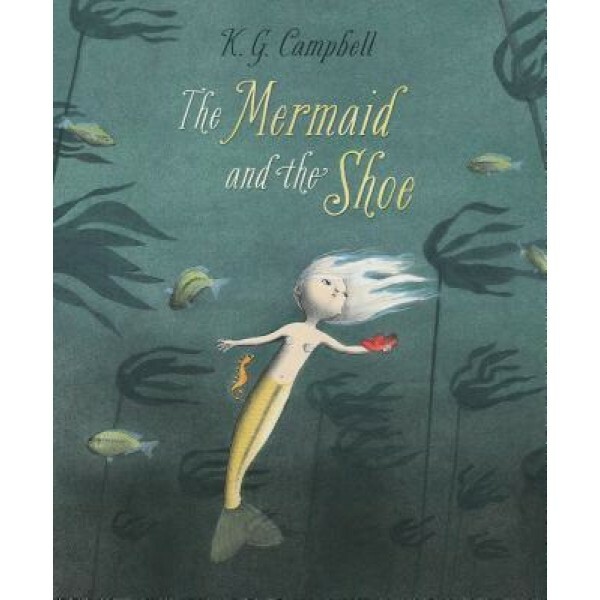 When she finds a strange object -- a red shoe that has fallen from above -- Minnow follows her questions to a wondrous place and finds answers, including the answer to the most important question of all: Who am I? 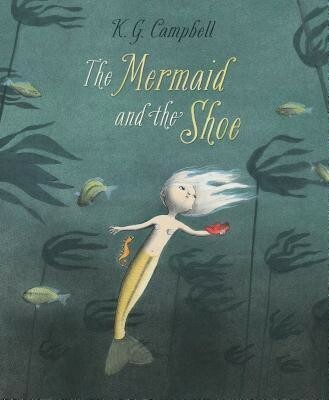 Filled with Campbell’s watercolor and pencil crayon illustrations, this gorgeous story about finding one's purpose will captivate young readers.